On the whole, I would say I’m pretty happy with the face I was born with. For the most part, I think my face is adequately good looking. It’s symmetrical, I think I have nice eyes (although they’re a little squinty and small), I like my smile, and I enjoy having a long face with a sharp chin, however, like any normal human being.. 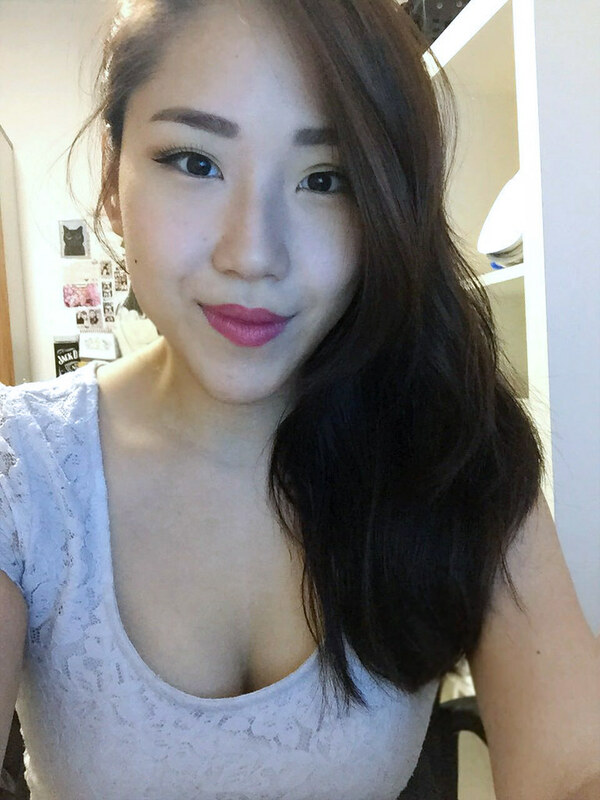 I have many things I would change about my face, if I could. For example, I think my jawline is too wide and square-ish which makes me appear less feminine. My nose is too flat from a frontal view without a prominent nose bridge. I would like to have lifted cheeks, less poofy eye bags, and reduced laugh lines around my mouth. Sounds like I’m nitpicking, right? Well, perhaps I am. I’ve always thought about doing something to alter the way I look that is non-permanent or surgical because I’m too scared that I may not end up liking a permanent effect. But something that lasts a year or even two, I guess I could deal with that! I’ve been all about the #YOLO life the past year, so I decided – why not? Let’s do something to my face. Something safe, something that will make me look better and give me a boost of confidence. I decided to do my first-ever aesthetic treatments at Celevenus, as I heard good reviews from my blogger friend Jessica Tham, who also visited Dr Dylan Chau at Celevenus. I was greeted by their friendly receptionists and was asked to take a seat before they introduced me to Dr Dylan Chau where I would have my first consultation with him, and speak to him about my desires and what I’d like to temporarily alter about my face. Dr Dylan Chau was warm, very collected and knowledgeable, which made me feel like my face was in good hands! Dr. Chau is well versed in solving dermatological problems ranging from pigmentation, acne scars and enlarged pores to simply rejuvenating and adding glow to a dull skin through his array of laser treatments. Dr Chau is also known for augmenting the nose, chin, cheeks, lips as well as contouring the face that is best suited for his patient. Being a Sculptra and Thread Lift trainer and Key Opinion Leader for doctors, he takes his anti-aging treatments to a whole new realm. Dr Dylan has 8 years of experience in the use of Sculptra and Polylactic Acid Injection. He has trained numerous doctors in Singapore and overseas. 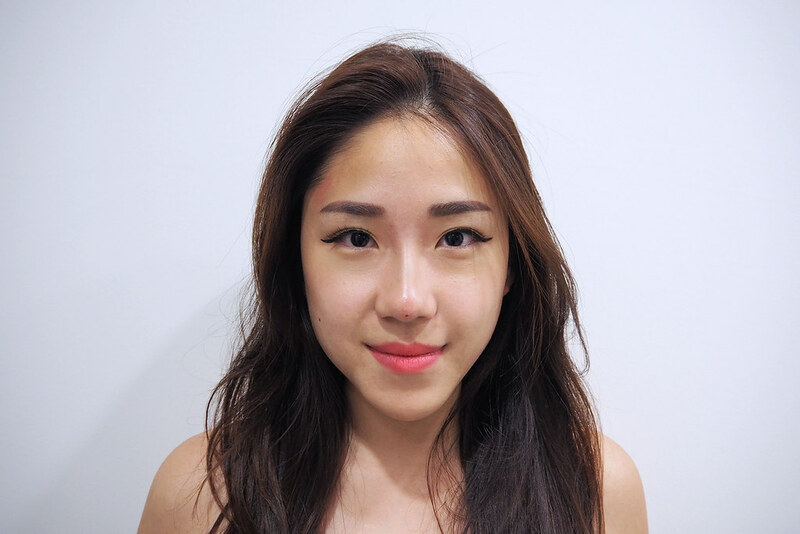 As a pioneer in PDO threads in Singapore, Dr Dylan has performed many cases over the years. He is able to improvise the techniques of thread lifting to greater heights and constantly uses only the best and latest threads. He also innovates by taking part in the manufacture and study of them with Korean counterparts which makes his threads and techniques a cut above the rest. His latest inventions include AestheLift and AestheLift Mint, which are currently the most advanced in the market, moving from PDO threads to PLA threads in the future. I prefer calling him Dr Dylan than Dr Chau because it sounds more affectionate, hehe. He looked at different parts of my face and voiced out what he think could be improved, then asked for my own concerns and opinions. We decided to go with reducing my jawline and raising my nose bridge to start off with. He has an extremely good eye for aesthetics and pointed out some flaws in my face that even I didn’t notice before! So I set an appointment date, and came back another day to have my procedures done. Numbing cream was applied on the appropriate areas and left to take effect for about 40 minutes, and while I was waiting, my nerves took over me! I kept texting my friends, “OMG. I’m really going to do it!!! I’m breaking out in cold sweat” and they were all like… “Don’t worry. I’m sure you’ll be fine!” – I would soon find out they were right, and I had nothing to worry about at all! First up – I was about to get my Square Jaw Reduction Injection. This injection is used to make overdeveloped jaw muscles smaller. After the injections, the weakened muscles will shrink in size over time, resulting in a slimmer looking face. I guess I have rather large jaw muscles due to using my back teeth to chew a lot, as my front teeth are quite sensitive and weak! 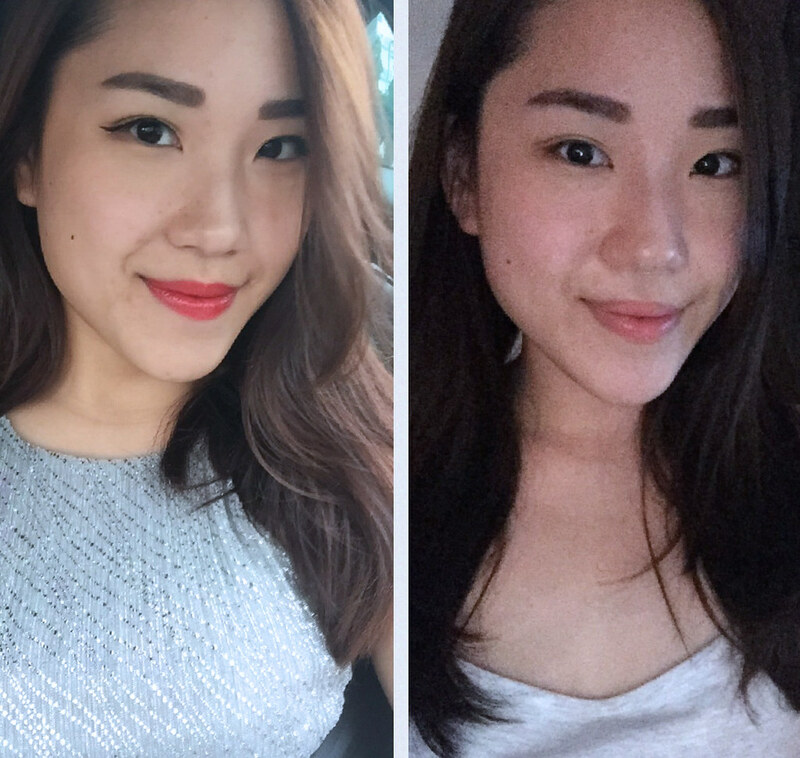 I want to reduce my jawline for a more V shaped face. The actual physical pain is negligible. I tend to overthink the procedures and worry a lot about potential side effects, but when it comes to doing it, it would all be over in a breeze. I’m just a worry wart. The thought of it is honestly worse than how it actually feels. The needles are very thin and when it goes into your face, it feels like a sore, stinging pain, that is about 4/10 on my personal scale of pain tolerance. It lasts for 5 seconds or so, then slowly fades away as soon as the needle is pulled out. Several jabs were made on each side of my face, and by 10 minutes we were done. While I don’t exactly like needles, I am quite used to them, having done acupuncture on my body and all. At one point I’ve actually had 30 needles sticking out of my body! The more you relax, the less the muscles will hurt. 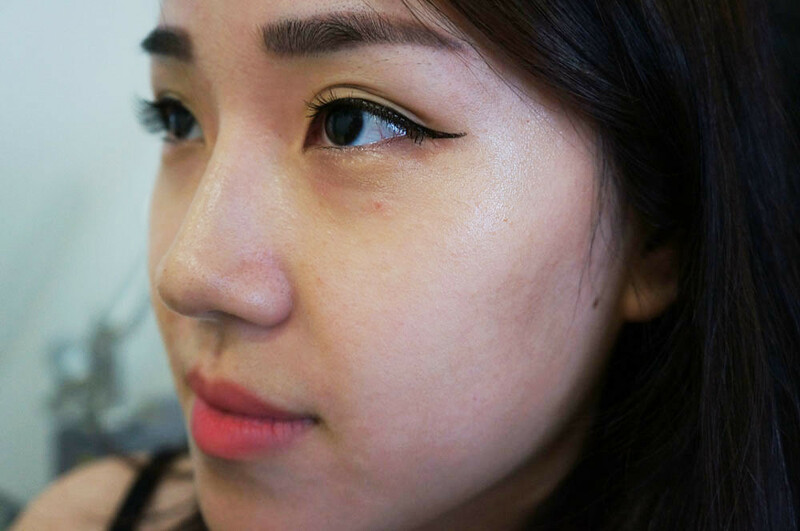 Right after my Square Jaw Reduction Injection was done, Dr Dylan made sure I was calm and ready for the next procedure, before swiftly moving on to my next treatment – Nose Thread Lift – HIKO. PDO Thread Lift is an advanced skin tightening technology where fine threads called polydioxanone (PDO) that were commonly used in surgery are inserted into targeted areas under the skin to stimulate skin tissue. As a result, the skin tissues create new tissue fibroblasts and collagen, which produces a tightening effect from inside out. The versatile PDO threads can also be used to heighten the nose bridge, giving it a natural elevated look. The latest PDO threads can even used to enhance nose tip. Something that cannot be done with dermal filler injection. 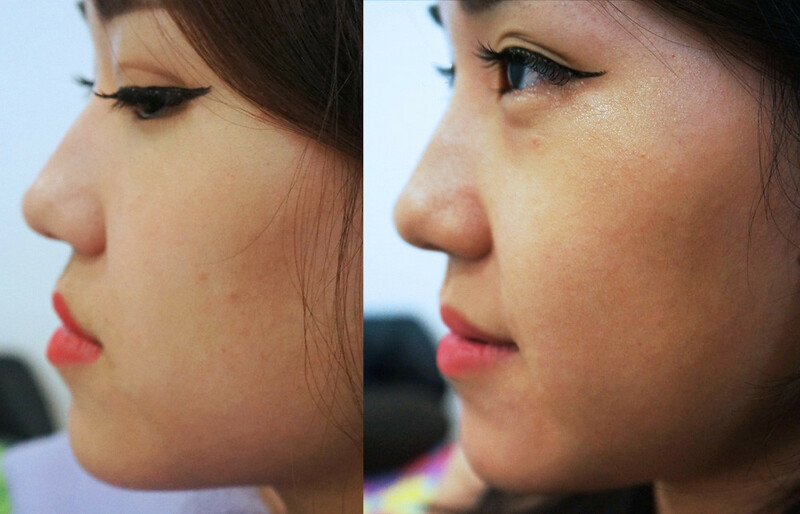 The result is a more natural looking, structured nose than the traditional method of dermal fillers. It also lasts longer. This one was more uncomfortable than the previous injections, as it is slightly more complicated, however Dr Dylan was reassuring, gentle and skillful, which made me feel better and I’m glad he’s so experienced, so it could all be over and done with as quickly as possible! It got slightly bloody what with the needle going in and out of my nose, so I’ve spared you guys those photos. It’s certainly not a significant amount of blood, but I repeatedly asked them, “am I bleeding? !” to which they replied, “yes, but only a bit.” I just needed to know. LOL. I had threads inserted to achieve a natural lift, and Dr Dylan made sure I was happy with the height before he stopped. And now… let’s look at the results!!!! Are you guys excited? 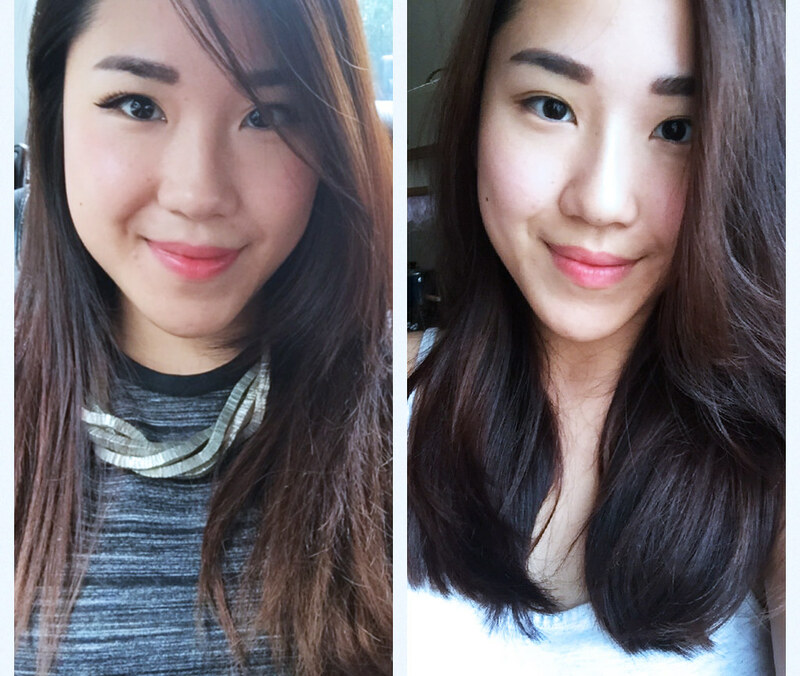 I couldn’t wait to look in the mirror to see the immediate difference in my face! BOOM! This was taken immediately after injections done at two different areas of my face. The jaw reduction effect will only appear in 3-4 weeks, so you wouldn’t see any difference here, however check out my new nose!!! Homaigod. My nose bridge suddenly EXISTS. I never realized how flat my nose used to be… until now. Just look at that height difference. 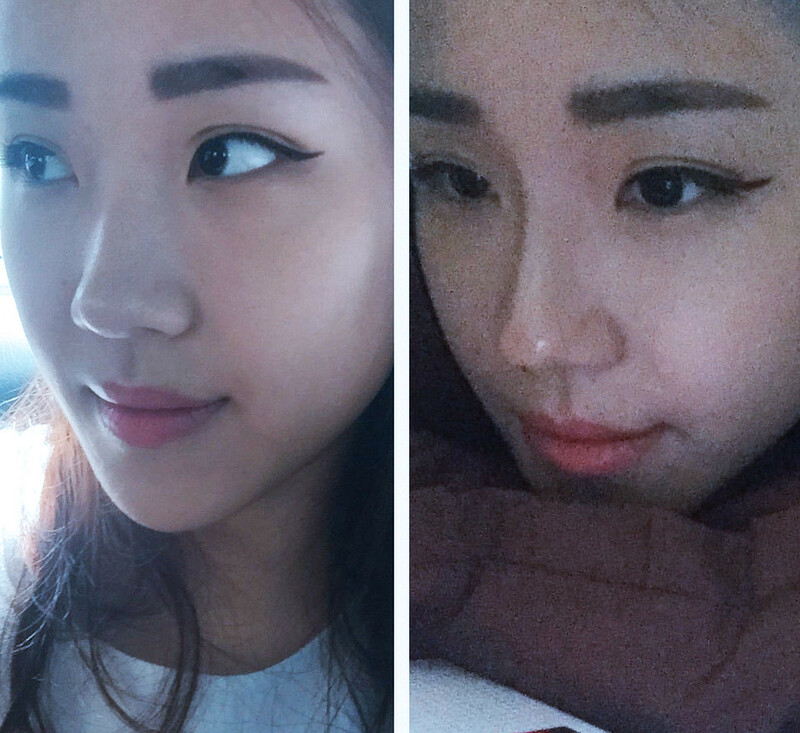 The pic on the right was taken while my nose was still swollen, after the swelling went down by 15%, it looked way more natural! My nose was quite sensitive to touch for a couple of days after the procedure, so I avoided sleeping on my side at night and touching it in general as I wanted to keep it clean, but there really wasn’t any down time. After getting my infections done, I went for dinner and shopped around Orchard Road without a problem. Just 2 painkillers were enough to numb the discomfort for the first night! It’s so much better than silicone fillers in my opinion because the threads don’t have the opportunity to move around as much, and give a more solid, natural look. And after 3-4 weeks, let’s check out the difference in my jaw line after the reduction effect kicks in! I was amazed by the reduction in size when I took photos to make a side by side comparison!!! On a day to day observational basis, I did not see any visible difference, but everyone asked me if I lost weight because I looked like I really did! Easily takes a kg or two off your face. When I went back to Celevenus for my nose review, Dr Dylan suggested that I could get Scultra done as well, because my eyebags were relatively obvious. It’s a straightforward procedure with results you can’t deny! Puffy eye bags or dark eye circles sometime look worse with sunken or hollowed tear troughs under the eyes. Therefore once the hollows are filled up, the eye bags or dark eye circles will look better and less obvious. Traditionally, when there is a need to top up facial volume, it is usually done with dermal fillers. The latest trend, however, is to achieve global facial volume replacement with Sculptra. Known as ‘the liquid facelift’, Sculptra is essentially poly-L-lactic acid, a material that has been used widely as sutures which can be gradually and naturally absorbed by the body as it works to replace lost collagen. The substantially increased collagen will correct the sunken areas, folds, wrinkles and skin laxity as a consequence of aging. The result, looks and feels more natural than what fillers can do. WHAT A WORLD OF DIFFERENCE AMIRITE?!?!! I really liked how there was zero downtime for this, just jab and go, wait for the results to start showing after a month or two! 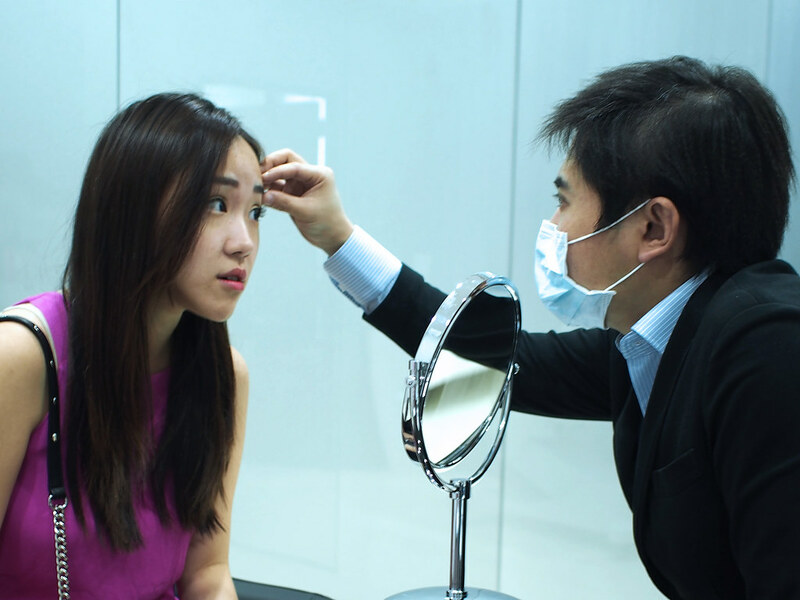 I know many Singaporeans struggle with horridly puffy and tired looking eyes no thanks to our stressful lifestyles, so this is something even the least vain of people could consider because it doesn’t really alter the way you look, just perks up your tired looking eyes! I also need to use a lot less concealer than before, and the effect is so natural, you’ll just look like you’ve had plenty of beauty rest recently. Love it. And this was my face several months after getting my jaw, eyebags and nose done! Totally marveling at the effects. I am beyond pleased with my experience at Celevenus, because of their professionalism, great results and efficiency at getting everything done! 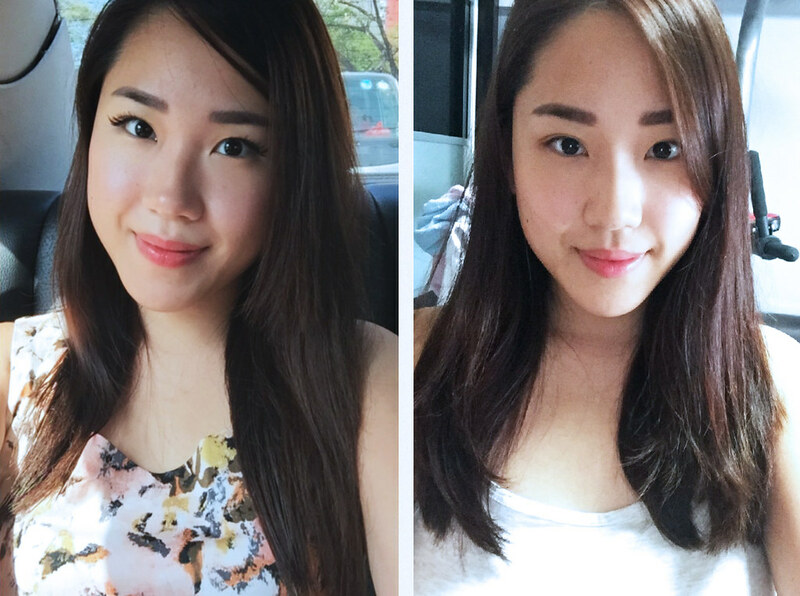 The procedures went without a hitch, and the results were even better than I expected. I realized that aesthetics treatments aren’t as scary as I used to think they were, and that they’re actually rather temporary, lasting anywhere from months to 2 years. I totally wouldn’t mind topping up and going for more so that I will look my best at all times! Would I recommend Celevenus, Dr Dylan and the treatments I’ve personally done? Yes, I would in a heartbeat. I’ve already introduced a few personal friends to the place. 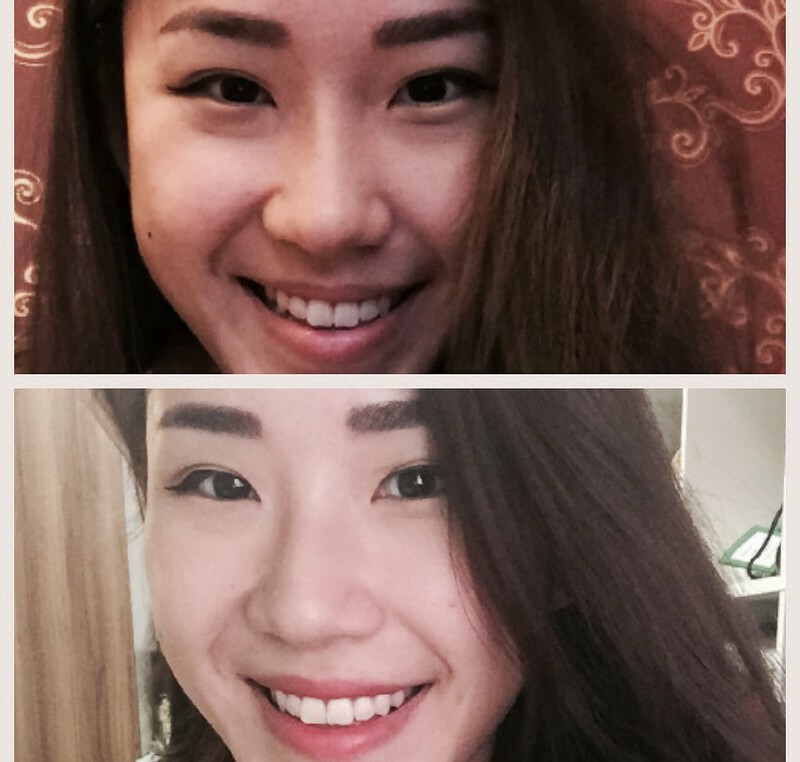 It’s non-surgical, non-permanent, low-risk and I would do it all over again whenever I feel like I want to have a little positive change.They gave me absolutely no problems at all, while making my face look better in ways that people could notice but would’ve never guessed was aesthetic augmentation! They’d simply assume I had contoured my nose or lost a bunch of weight. Thanks for the confidence boost, Celevenus! And deep thanks to Dr Dylan and his caring team for being so conscientious, making my first experience with facial aesthetics an absolutely pleasant one!!! This entry was posted in beauty reviews, me myself and i, sponsored posts by shiberty. Bookmark the permalink.